Your garden is pretty in the spring, glorious in the summer, and an established beauty in the fall. However, as the winter rains hit the Pacific Northwest, your garden begins to look as dour as the skies. 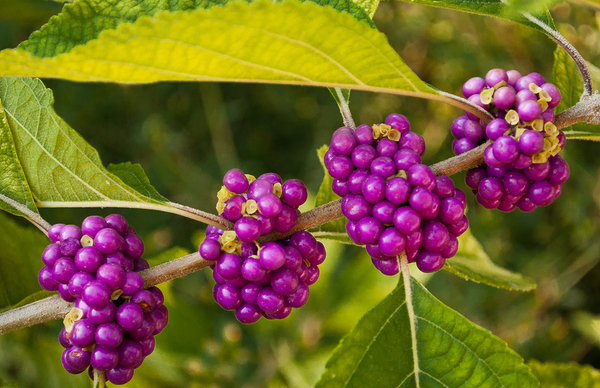 How can you create winter beauty in your Northwest garden this year? If you’re looking for a small but beautiful choice for your Pacific Northwest yard, consider smaller versions of large evergreens. For instance, hedging cedars provide a line of color in the winter garden. Juniper bushes shelter the ground from the rain. If you enjoy the look of large conifers, there are even dwarf cultivars of larger trees such as the Norway Spruce. While many ferns die back in the winter, others such as the sword fern and the deer fern are evergreen. 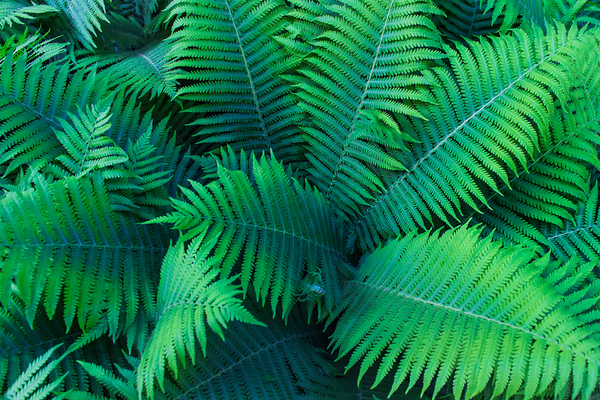 If you want to have some foliage near the ground during the rainy winter months, choose these hardy ferns for your garden. Intersperse them with more delicate ferns that will grow in the spring, such as the maidenhair and lady ferns. No matter whether a tree loses its leaves in the winter, it will not lose all of its bark. That makes trees and shrubs with interesting bark a particularly helpful addition to the garden. Look at trees with peeling bark such as the Madrone or the Paperbark Maple. Other shrub-like trees such as the Vine Maple have green bark rather than the typical brown. If you love to grow food in the winter, the Pacific Northwest’s mostly moderate climate makes it the ideal location to do so. While you might need to add some protection for frost, crops like kale and Swiss chard will grow well in the cooler winter temperatures. Other crops such as garlic and leeks will overwinter in the garden for a harvest next year. No matter what the season, your home and garden should complement each other. For instance, you could choose flowers and leaves that complement the color of your front door, drawing the two together. You also need to ensure that your home is well cared-for, and this includes maintaining its siding, gutters, and more. One simple thing you can do to reduce your home maintenance and increase its beauty is to add a gutter cover system. This prevents fall leaves from getting stuck in your gutters, and it also stops your gutters from overflowing because they’re backed up with leaves and needles. As you create a garden that’s gorgeous in every season, talk to Harry Helmet. We’ll help your home rise to the occasion. Connect with us about our gutter cover, gutter heat, and roofing options: schedule a free estimate today.